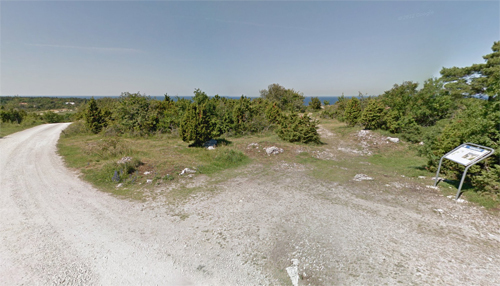 Hallshuk a high coastal cliff on Harudden on the northwestern island of Gotland. 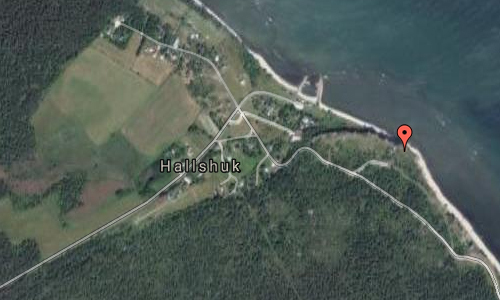 Not far from Hallshuk there is a lighthouse and Halls fishing village, where Hallshuks fish chapel is located. 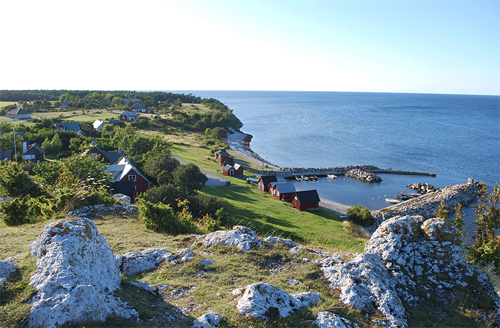 During earlier times Hallshuk was one of the most important fishing villages on the island of Gotland, and served not only nearby farmers, but also fishermen from Visby, Västergarn and Gnisvärd. Hallshuk has no natural harbor, and is not really suitable fishing port, but the proximity to the fishing grounds was crucial situation. In 1927, a modern fishing port with piers in the water was built. The harsh nature here has been sparsely populated and large areas have been relatively undisturbed by man. 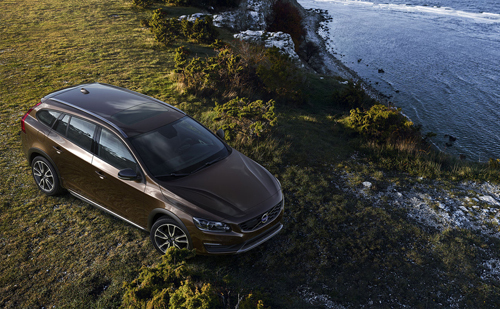 For the conservation area was established in 1967 the 22-square-km Hall Hangvars naturreservat. Natural qualities are lost when the reserve requirements had opportunities to restrict the landowners’ right to engage in forestry. However, car traffic is prohibited on the smaller roads within the reserve, as well as camping. Fires are also prohibited from May to October. 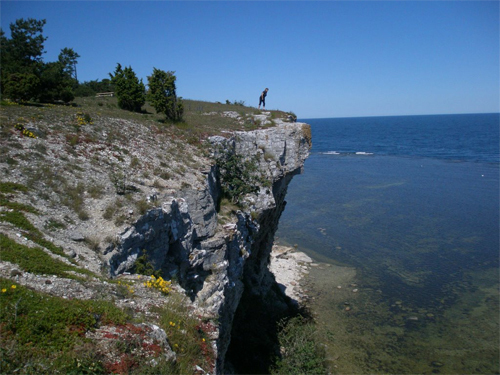 In the middle parts of natur reservat is Hätftingsklint, a cliff with impressive views of the Baltic Sea. At the top is an ancient castle. 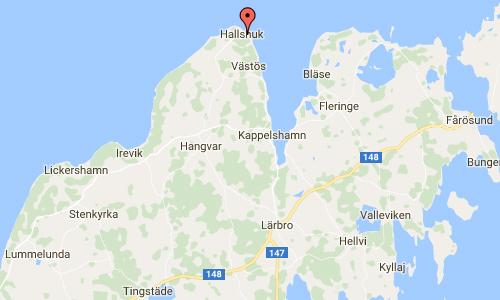 More information at sv.wikipedia.org and www.hallshuk.se.